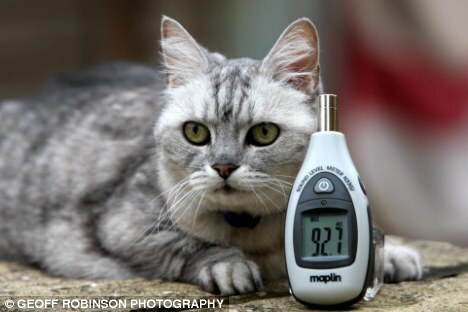 Smokey the cat has earned a place in the Guinness World Records with the loudest purr ever. Click on the link below and have a listen. You may want to have the volume control handy!